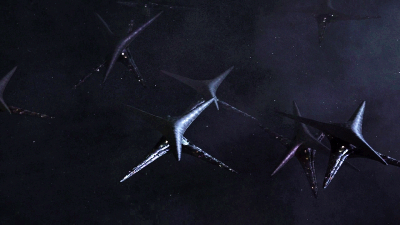 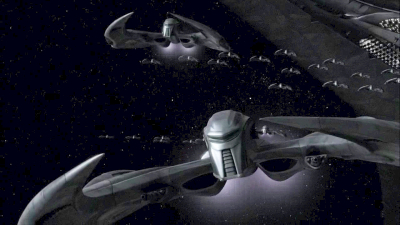 and were somewhat similar in design to the Cylon fighters of the re-imagined Battlestar Galactica series. 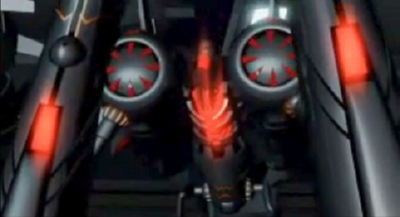 They also made use of mecha which were somewhat similar to the Invids in that they were insect in shape. 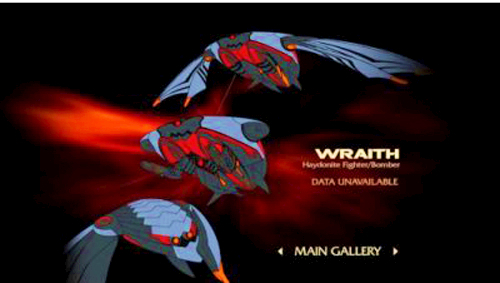 Apparently, these mecha required command from a Haydonite to remain functional and damage to the Haydonite can lead to the deactivation of the unit.